This entry was posted on Thursday, February 16th, 2017 at 7:00 AM	and tagged with 4x5, Crown Graphic, Graflex, Large Format, Pacemaker, Rangefinder, SP-445 and posted in Graflex, Large Format (4x5). You can follow any responses to this entry through the RSS 2.0 feed. 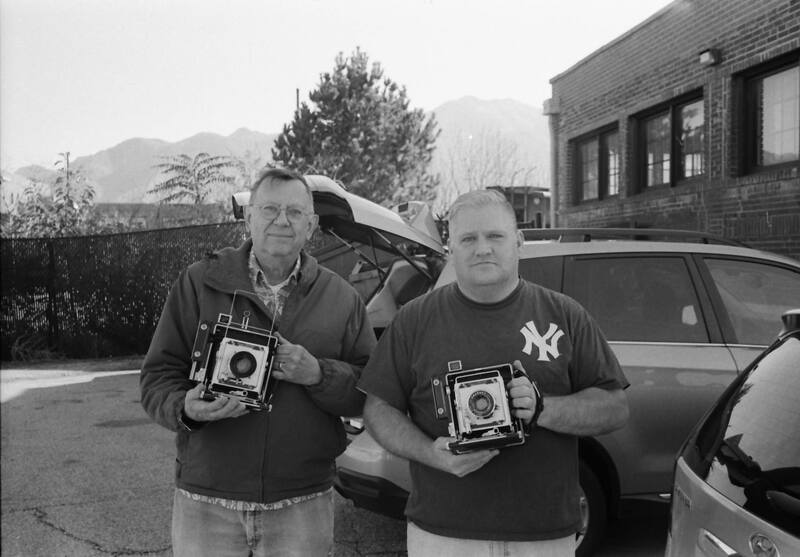 Very nice and thanks for the link to the 4X5 developing system.